The Banyan Team cumulatively has over 50 years of business experience across multiple industries and disciplines. As adept operators and executives, we know how to grow businesses and build brands. Banyan Ventures generally looks to partner with companies headquartered in the Intermountain West, where we live and do business. This proximity facilitates our hands-on business approach. Our company name, Banyan Ventures, originates from the Banyan Tree—one of the largest and oldest living organisms on earth. Like most trees, the Banyan Tree puts down roots, grows a trunk, and then branches out. But in unique fashion, the Banyan Tree’s canopy and lateral branches send down aerial roots which ultimately hit the ground, take root, and grow into new, interconnected trunks. In this way, the Banyan Tree rapidly matures and survives, eventually developing hundreds of separate, sturdy trunks. Like a Banyan Tree, Banyan Ventures has an intricate canopy of partners, practitioners, and professional relationships that work together to cultivate and grow our portfolio of solid, deep-rooted businesses. 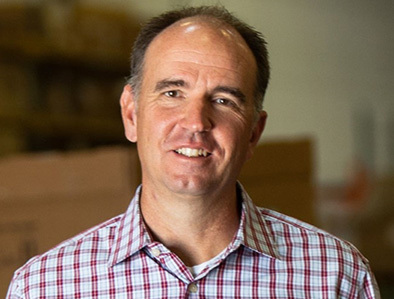 John Dunn is a founding partner of Banyan Ventures and currently serves on the board of Western Peaks Logistics. 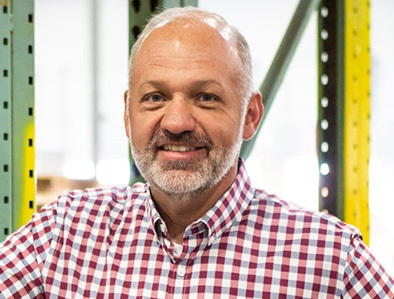 John served as the President and Chairman of Metro Ready Mix until early 2018 when the company was acquired by Summit Materials, a publicly traded construction materials company. He has also served on the boards of Metro Waste, MobilityRE, Cell Again, and RCA Holdings. John holds a juris doctorate and a bachelor’s degree from the University of Utah. He lives in Salt Lake City with his wife Stacey and has four children. 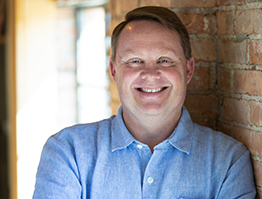 Darin Gilson is a founding partner of Banyan Ventures. Darin has led the firm’s efforts in developing BelleHavens, Spruce, Palo Verde, Terra Flame Home, RCA Holdings, and Kore. Prior to co-founding Banyan, Darin served as the President and Chief Operating Officer of Campus Pipeline and as a consultant with McKinsey & Company. Darin has an MBA in strategic and entrepreneurial management from the Wharton School at the University of Pennsylvania, where he graduated a Palmer Scholar. He also holds bachelor’s degrees in economics and political science from the University of Utah. Darin lives in Salt Lake City with his wife Susie and has four children. Tyler Thatcher is a founding partner of Banyan Ventures. Tyler has served as the Chief Executive Officer for two of Banyan’s key investments: Chapman Innovations/CarbonX and Western Peaks Logistics. Tyler also sat on the board of Metro Ready Mix prior to the company’s exit in early 2018. Tyler co-founded Banyan after serving as the Vice President and Chief Financial Officer at Campus Pipeline, and he also served as the Director of Investor Relations for Iomega Corporation (NYSE: IOM). Tyler has an MBA and a bachelor’s degree in international finance from Brigham Young University. He lives in Salt Lake City with his wife Gerolyn and has three children. 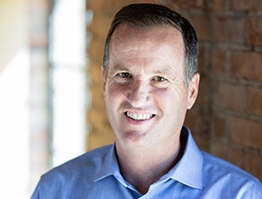 Tim Barney was a founding investor in Banyan Ventures’ first fund and has served on the board of three different Banyan portfolio companies. Tim currently leads the firm’s efforts with Intermountain Nutrition. 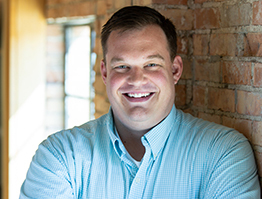 Prior to joining Banyan, Tim was an executive with EnergySolutions, a NYSE Company headquartered in Salt Lake City. He held many roles at EnergySolutions, including: Chief Operating Officer, VP of Investor Relations, VP of Government Relations, and VP of Corporate Development. Tim graduated from Brigham Young University with a bachelor's degree in international relations, and he later earned a master’s degree from Utah State University in economics. Tim lives in Salt Lake City with his wife Paula and has four sons. With over two decades of professional accounting and finance experience in a variety of industries, Carl Crosser has been with Banyan Ventures for more than 14 years. 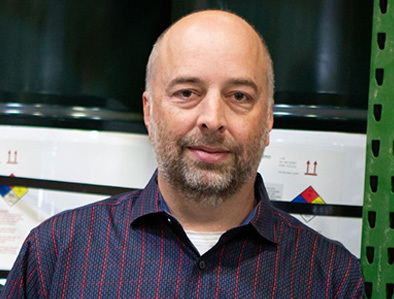 At Banyan, Carl has overseen Chief Financial Officer, finance, and accounting functions across Banyan’s portfolio, including: Chapman Innovations/CarbonX, Metro Ready Mix, Western Peaks Logistics, Terra Flame Home, and Intermountain Nutrition. He is a Certified Public Accountant and spent seven years with Ernst & Young. 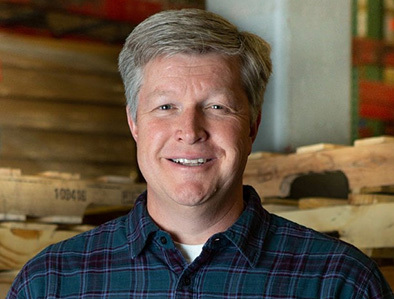 Carl holds bachelor’s and master’s degrees in accounting from Weber State University. Carl lives in Draper, Utah. Scott Jorgensen joined the Banyan Ventures team in 2011 and provides executive leadership for Banyan’s portfolio companies. He is currently leading Banyan's expansion into the Idaho market by establishing both funding and partnership opportunities Scott was the Chief Executive Officer of Banyan’s portfolio company MobilityRE for approximately five years. Prior to joining Banyan, Scott served as President and Chief Executive Officer of Beehive Credit Union. He holds a bachelor’s degree in accounting from the University of Utah. 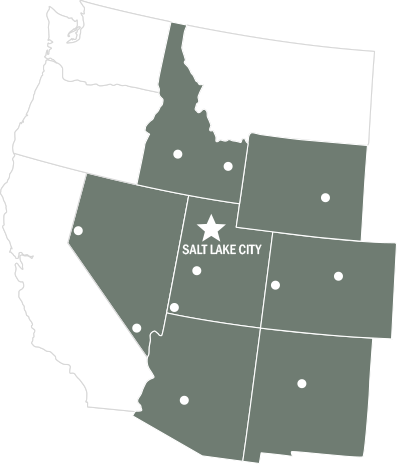 Scott lives in Holladay, Utah, with his wife Lynda and has five children. James Gilson has worked with multiple portfolio companies since joining Banyan Ventures in 2012. As a senior member of the finance and accounting team, James’s efforts have been focused on insurance, debt instruments, accounting period closes, and Human Resources. In addition to accounting, James is currently acting in a senior operational role at Western Peaks Logistics and Palo Verde. 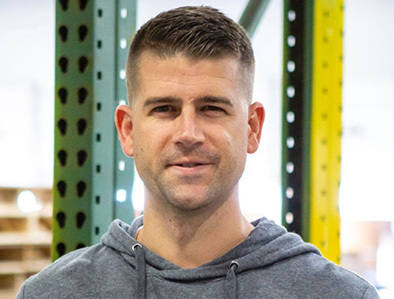 Prior to joining Banyan, James was the Production Manager at VMI Nutrition, a contract manufacturing firm, where he managed more than 200 employees. He holds a bachelor’s degree in accounting from Westminster College and an MBA from the University of Utah. James lives in Salt Lake City with his wife Jennifer and has two children. Nick Martineau has led Banyan Ventures’ new investment efforts since joining the firm in 2013. Nick’s new investment responsibilities include sourcing, valuation, modeling, and diligence. He also currently manages all of the M&A activities for Kore and plays an active management role at Intermountain Nutrition. Prior to joining Banyan, Nick served as an Analytics Consultant for the Cleveland Cavaliers, where he assisted the coaching staff and front office in player acquisition, drafting, and scouting reports. He holds a bachelor’s degree in finance and a master’s degree in statistics, both from Brigham Young University. Nick lives in North Salt Lake, Utah, with his wife Karli and has two children.